of us deserves a decent and affordable place to call home. Through your support, families in your community and around the world partner with Habitat for Humanity to build the strength, stability and independence they need for a better future. Your support gives families the opportunity to help themselves. Homeownership allows families to save more, invest in education, live in healthier environments and have more financial stability. It’s the foundation for success and a better future. Habitat for Humanity is an independent, nonprofit, ecumenical Christian ministry that partners with people of all beliefs. Knoxville Habitat for Humanity has been an affiliate of Habitat for Humanity International since 1985. Our board of directors are committed to building homes, communities and hope. Our team is committed to the Habitat mission and helping deserving families in Knoxville find peace and security through homeownership. 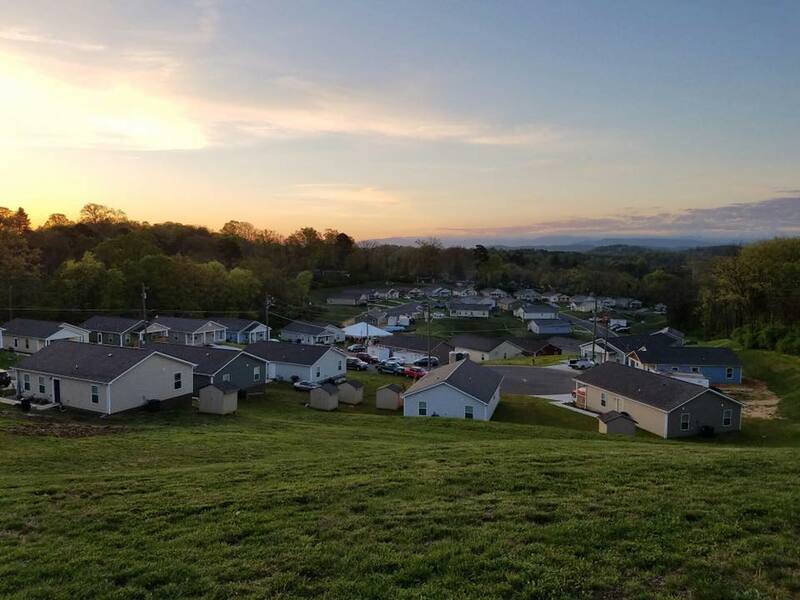 Through Appalachian Cares AmeriCorps, Knoxville Habitat offers opportunities for adults of all ages and backgrounds to serve families in our community. Read our most recent news releases, and watch or read segments and articles about Knoxville Habitat in the media. Learn more about Knoxville Habitat and how we help families in Knoxville through some of our most commonly asked questions. See videos and photos about Knoxville Habitat. Access archive for all forms and downloads in PDF formats.